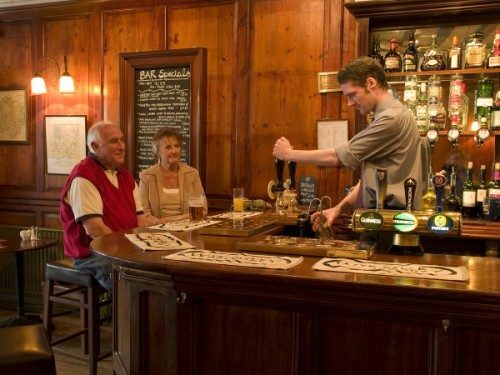 The Kings Head dates back to the 14th century and used to be a small coaching inn. It is a grade II listed building and is right in the centre of Ross on Wye. Legend has it that there is a hidden tunnel running past the 12th century well. 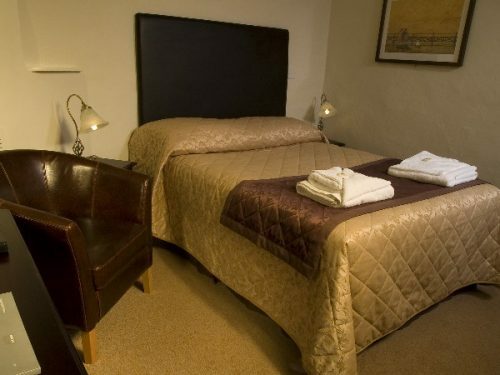 There are 15 guest rooms, all with ensuite bathrooms or shower rooms. 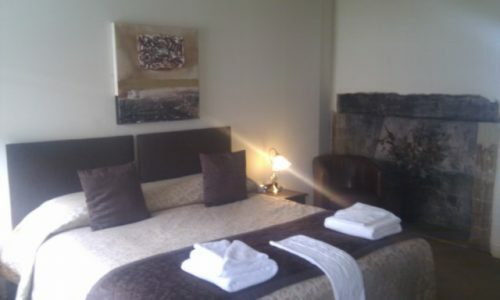 The accommodation is AA 3 Star graded. All the accommodation is on the first or second floor and reached via the original, winding, Queen Anne staircase. 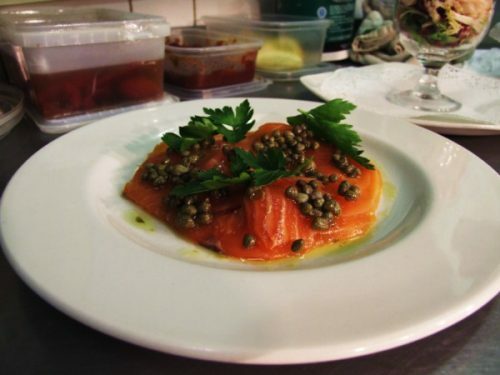 The restaurant prides itself on the quality of its food. Breakfast is served for residents only, and the restaurant opens for lunch and dinner every day. 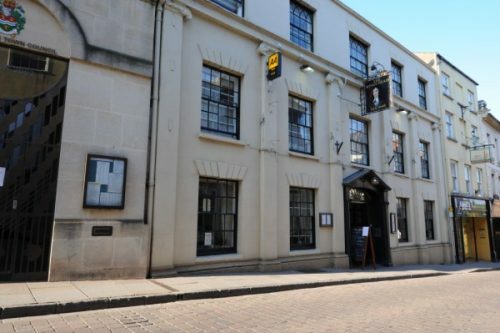 To book the Kings Head, click HERE.